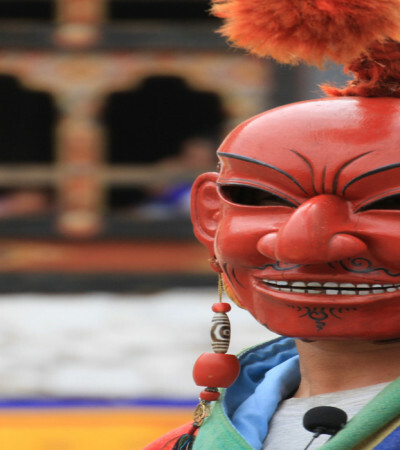 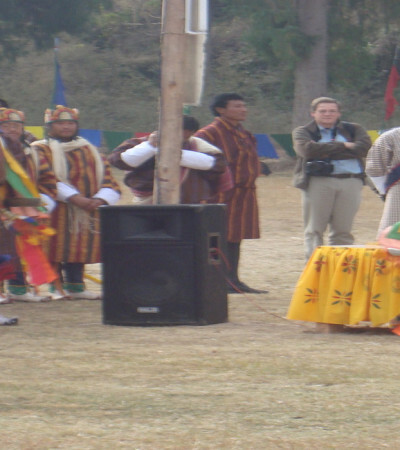 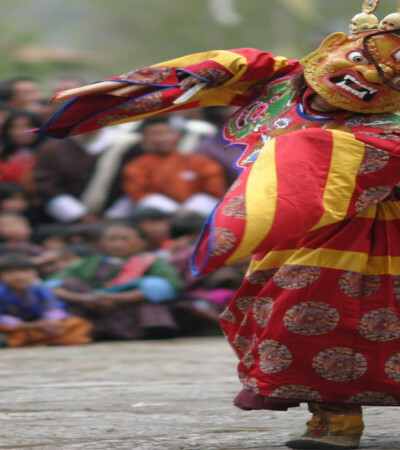 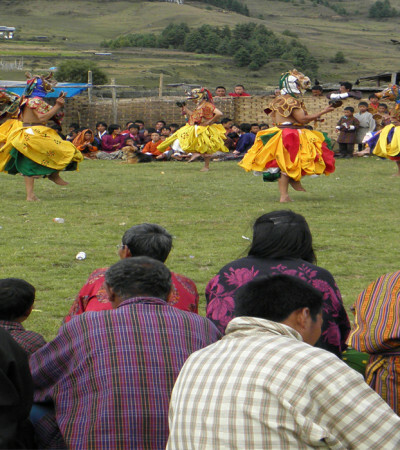 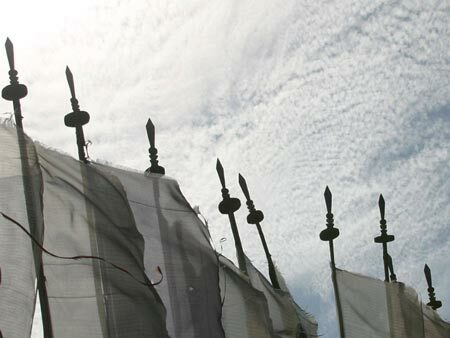 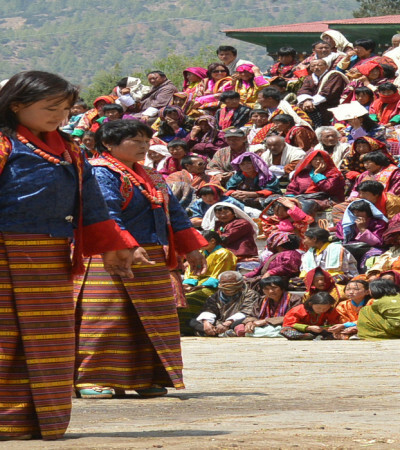 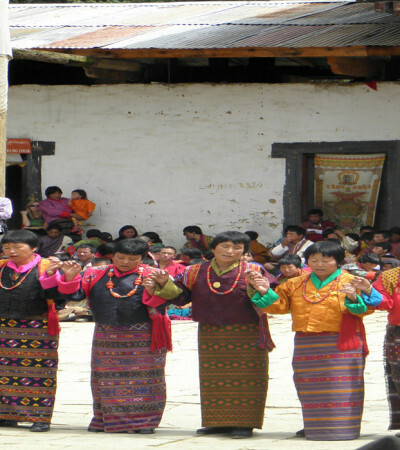 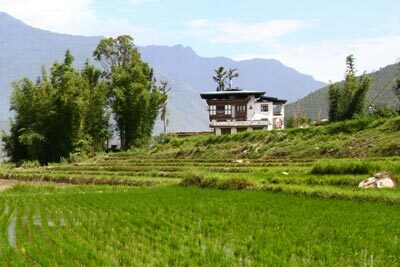 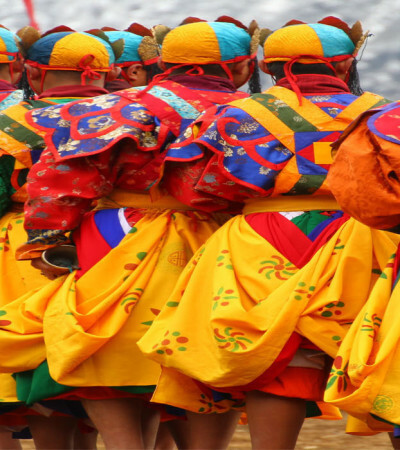 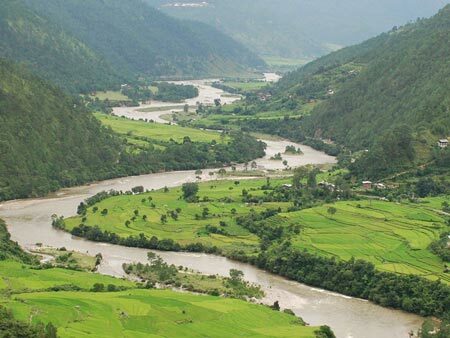 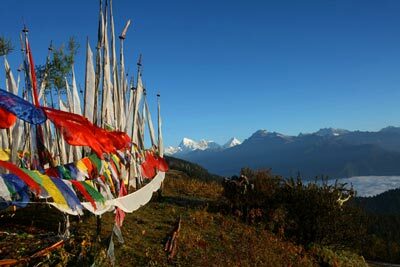 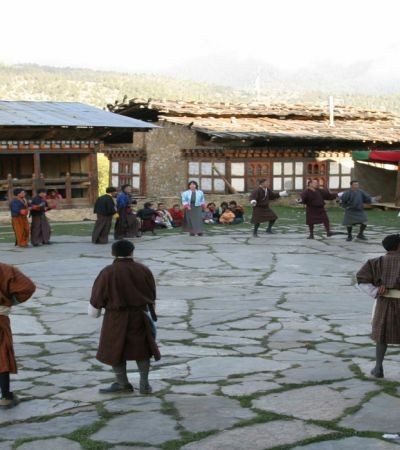 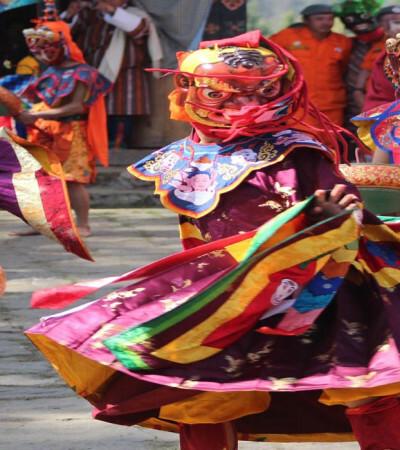 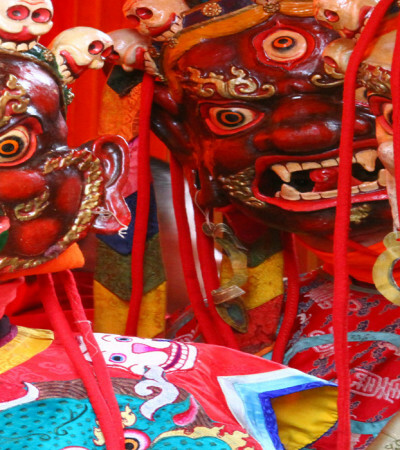 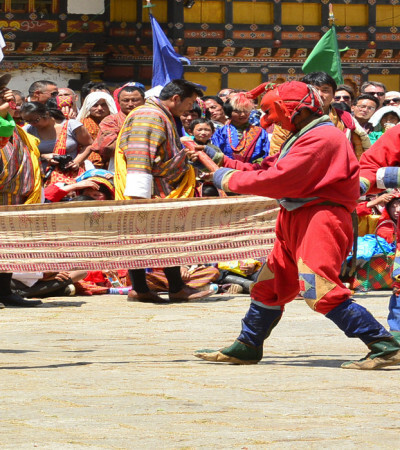 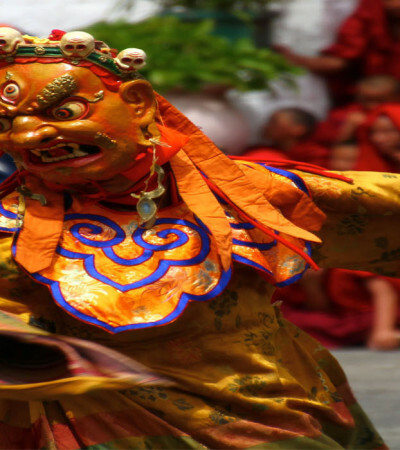 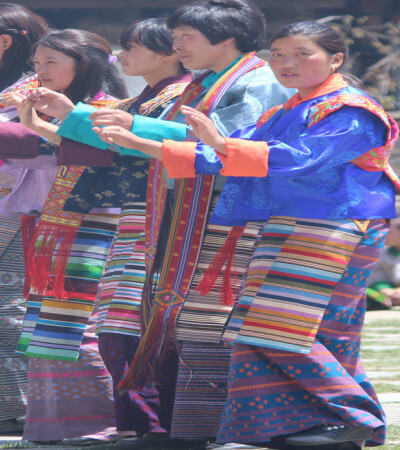 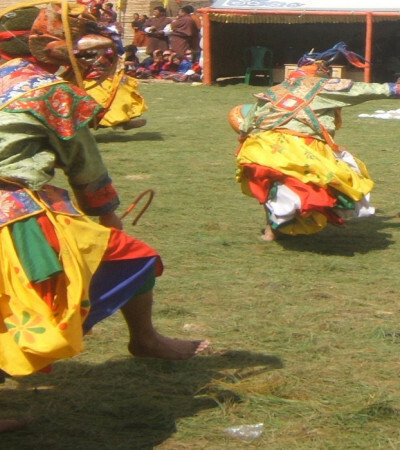 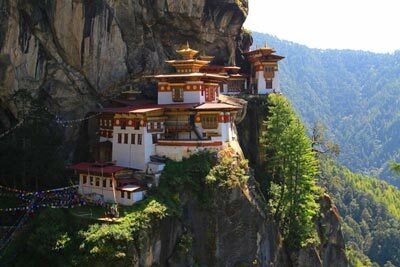 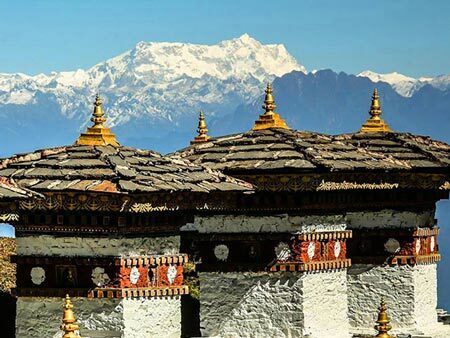 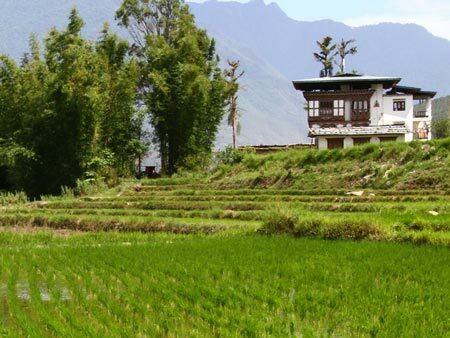 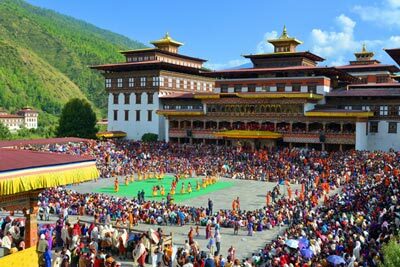 This festival is held in the lhakhang of Dechenling gewog under Pemagatshel Dzongkhag. 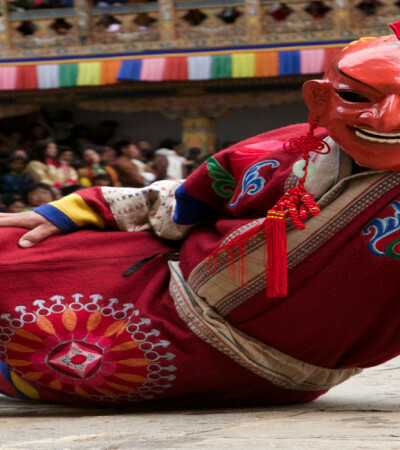 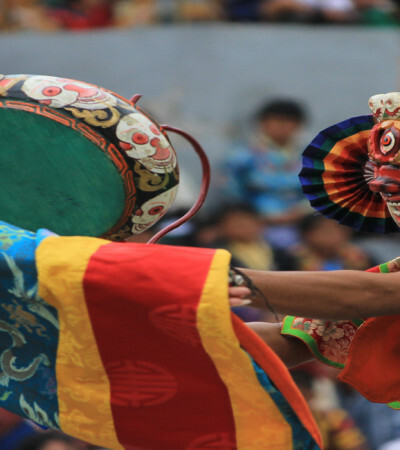 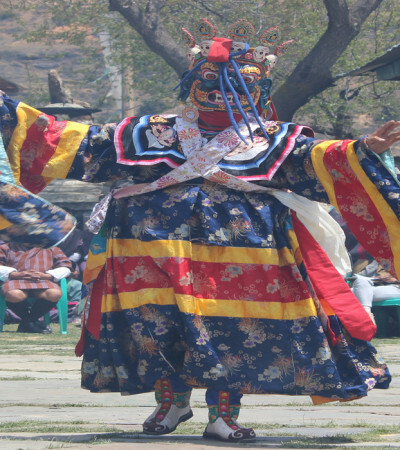 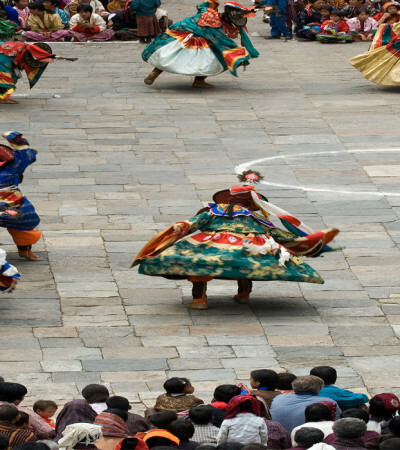 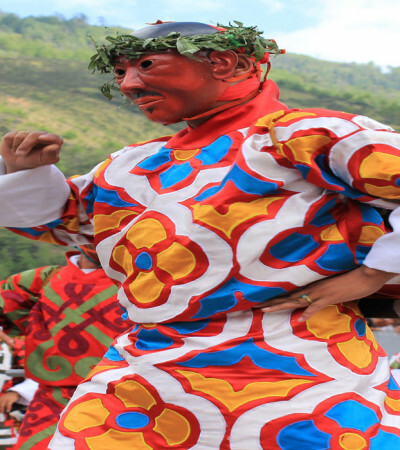 Mask dances, along with different varieties of cultural items, make up the main highlights and entertainment of the festival. 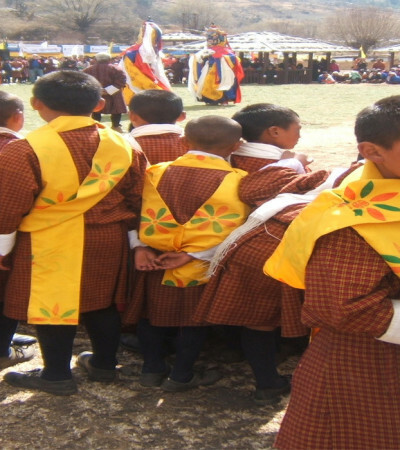 There is another Dechenling Tshechu taking place in Decemeber, so if you miss this one, it’s still possible to attend it later in the year.